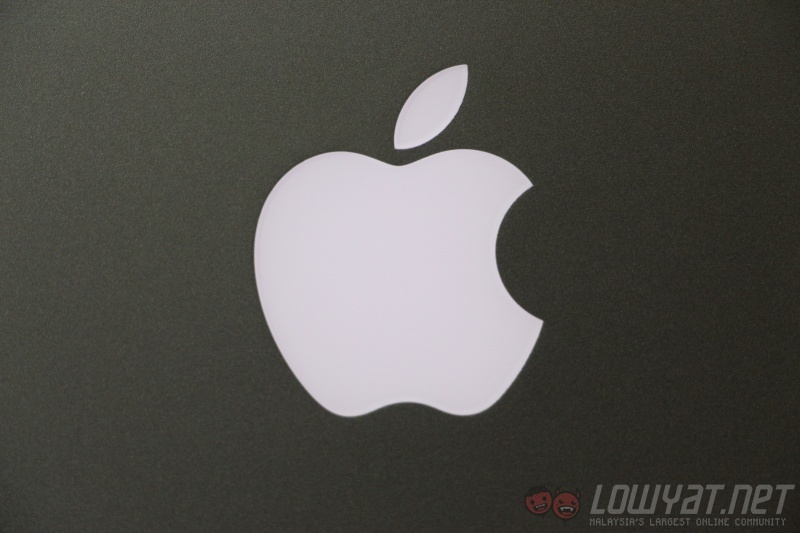 Apple is supposedly preparing to release a more affordable 13-inch MacBook Air within the second quarter of this year. KGI Securities analyst Ming-Chi Kuo made the claim in a set of investor notes that dig into supply chain details for the technology giant. 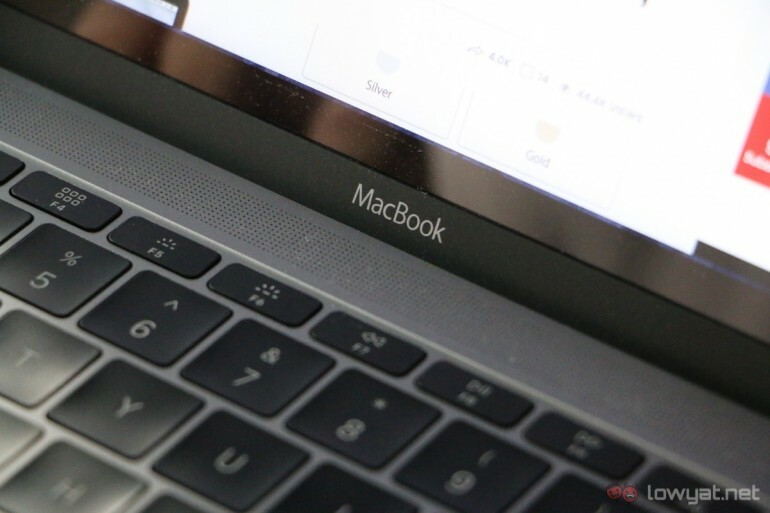 Kuo expects that the introduction of a sub $1000 (RM3900) MacBook Air could help boost sales by between 10 and 15 percent. This is considering that the laptop is still relatively popular among students. The assumption is that a cheaper 13-inch MacBook Air could refresh the brand; which has been nearly forgotten as Apple focuses on smaller a smaller MacBook and MacBook Pro. However, Kuo’s report doesn’t indicate whether this is actually the case, or if it is simply a matter of Apple dropping the price of the thin laptop. Other information available within the notes make reference to the rumoured 6.1-inch budget iPhone and the refreshed AirPods. Also included was a comment on the sales of the Apple HomePod – its Siri-powered smartspeaker. Demand for the product is supposedly “mediocre”, with Kuo saying that he is holding a “neutral” view for its future.